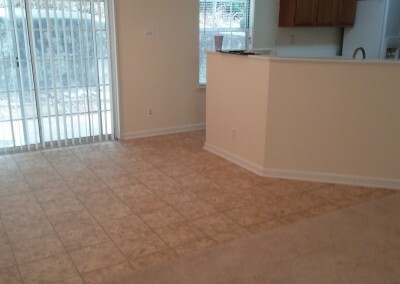 Carpet is used in both commercial industry and in residential settings. Carpet used to be made to be either durable or soft, but now it’s made to provide durability, soft comfort, and price efficiency. Each manufacturer uses special technology unique to their brand to insure top levels of durability and softness while offering a wide range of color selection. Carpet is no longer a simple floor covering choice, but has become an excellent option for your individual flooring desires. With a wide variety of color choices and styles you are sure to find the best option to fit your flooring project. 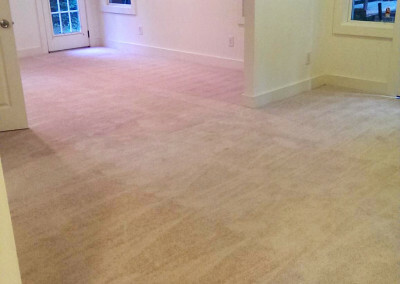 Ready to Start Your Carpeting Project? © Copyright 2019 Flooring Plus. All rights reserved.